'Playing Dead': Can you fake your death in the 21st century? Listen 'Playing Dead': Is it possible to fake your death in the age of tech? Elizabeth Greenwood thought faking her death would involve a lot of "talking to men in trench coats and slipping people money" — but in reality, it involved a lot of waiting around in a hotel lobby. She flew to the Philippines to pull it off, where she met with two fixers, Snooky and Bong. From there, a government mole slipped her the necessary paperwork: a death certificate, embassy paperwork and official police statements and witness testimony for a fatal car crash. When she took the paperwork back to New York City and presented it to an investigator, he was impressed — it was an "up to snuff" death certificate. Greenwood didn't file the paperwork — she wasn't interested in truly faking her death. It was all research for her book, "Playing Dead: A Journey Through the World of Death Fraud." "Committing the crime overseas is the way to go," Greenwood told MPR News host Kerri Miller. "Though I do not recommend it." There's nothing illegal about simply disappearing, she explained, but people rarely stop there. They try to reap insurance claims or obtain false identification or defraud the courts, and that's where it turns illegal. For "Playing Dead," Greenwood tracked down people who tried to fool the system for a number of reasons. Consider Sam Israel, the former hedge fund manager who lost half a billion dollars of his investors' money. In 2008, he faked his own suicide off a bridge over the Hudson River, and spent a month camping out. Eventually, after a phone call with his mother, he turned himself in. What catches people "is the fact they can't sever ties with who they are. They can't cut ties with their families and loved ones. They keep reaching out," she said. Faking your death can be sparked by romantic notions too — the idea of reinvention and a brand new life. But Greenwood found those rarely pan out either. "We can never leave ourselves behind," she said. "We think if we had a second chance, we would just be radically different — but we really are who we are." 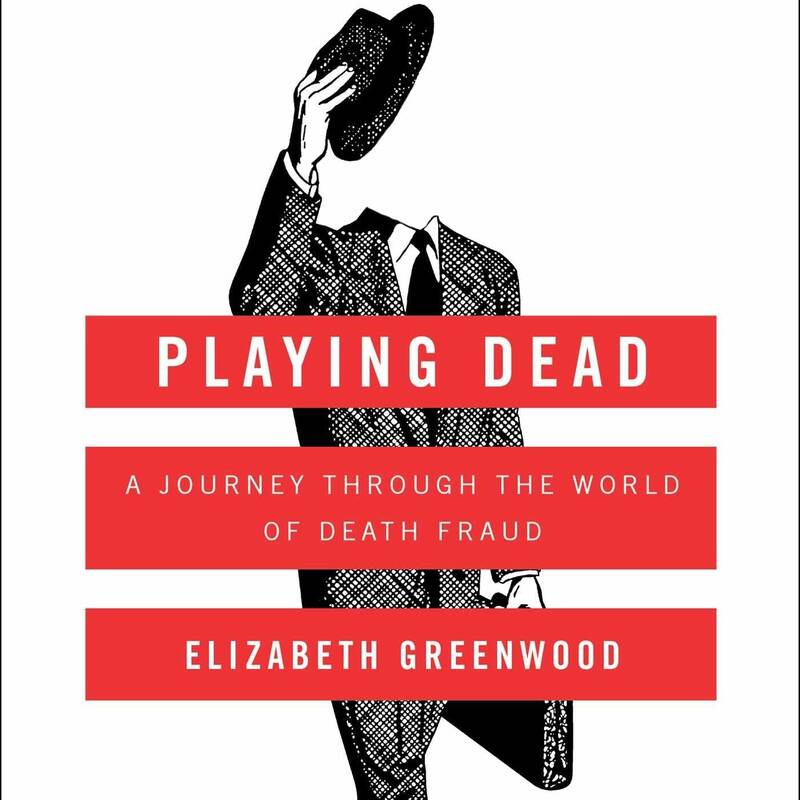 For the full interview with Elizabeth Greenwood on "Playing Dead," use the audio player above.